On The Water with Incredible Sound! We supercharge your marine sound system to perform flawlessly on the water. Our expert installation technicians know the rigors of high-performance sound in the open environment and we provide only the best quality workmanship. We offer a broad range of marine-grade audio products from multimedia radios with wired or wireless remote controllers, robust and efficient power amplifiers, as well as speakers that let you enjoy the music whether anchored or towing a skier. Precision Audio is your headquarters for incredible sound on the water in Bainbridge and Thomasville. Our high-quality multimedia marine radios from Alpine, Kenwood and Pioneer offer you all the media playback features you expect with the added protection of water intrusion and moisture resistance. Out on the lake or river, moisture and direct water intrusion, along with less than ideal placement is what kills electronics. Our expert installation technicians at Precision Audio can install your multimedia source unit with additional controllers so you’re always within reach of adjustments. 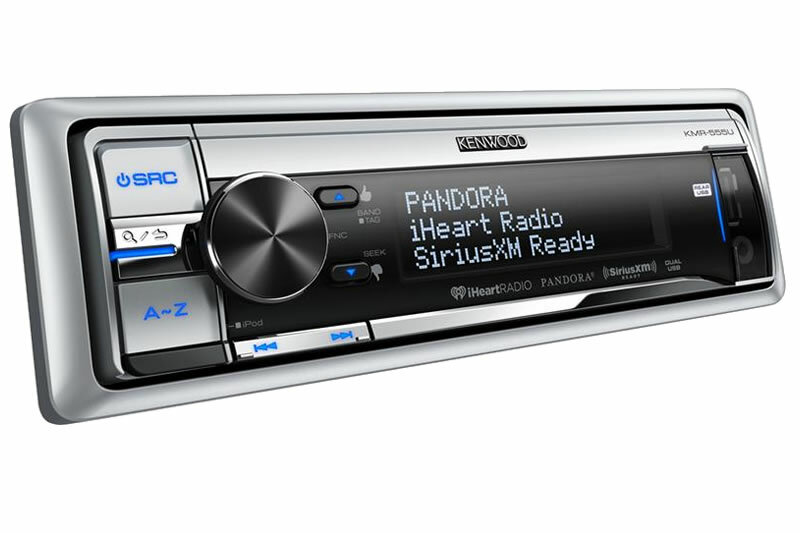 You can choose features like MP3, CD and DVD playback, multimedia ports such as USB or SD card, auxiliary input jacks, iPod/iPhone or Android device control and much more. Let us show you all the latest features in our well-equipped showroom. One of our strengths is using powerful and efficient amplifiers that can stand up to the marine environment and don’t strain your boat’s electrical system. The more efficient the marine audio system, the longer it will play loud and clear without any worry of electrical issues like low voltage or problems starting the engine. 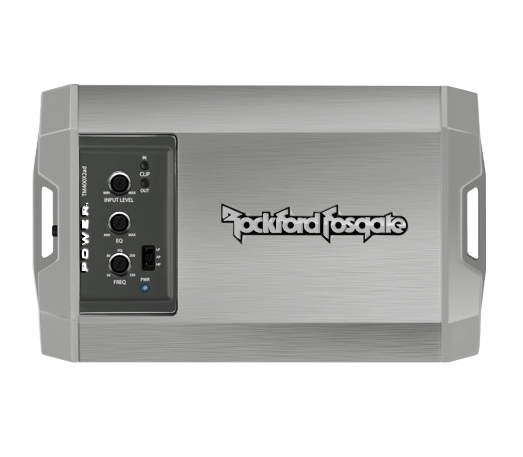 We also take care to ensure all of our marine amplifier installations allow suitable air circulation to manage the amplifier’s operating temperature for longer play time. By amplifying the sound reliably and efficiently, you are ensured clear and precise sound quality from each speaker so that the music sounds as good with the boat cruising at 40 knots as it does anchored in the bay. In a boat installation, the speakers take the brunt of the abuse. The open air, the sun and moisture can all take a toll on your speakers. We offer a wide range of marine-grade speakers from full range coaxials, component separates and tower speakers that mount up on the ski tower bridge. Whatever type of boat you have, we have a selection of speakers that will suit your installation perfectly. And, with IPX-rated water intrusion resistance, you’ll enjoy the crystal clear sound without worry of the elements degrading the speakers’ performance. We can also custom design and install a subwoofer system for your boat so you bring the bass to the water. One or more subwoofers in custom fitted, marine-grade enclosures will increase the low frequency impact of your music and elevate the whole experience of enjoying music on your boat. We are a trusted source for incredible sounding marine audio installations in Bainbridge, Thomasville and the surrounding South Georgia and North Florida communities. Visit us today or call (229) 246-2111 (Bainbridge) or (229) 233-5001 (Thomasville) to schedule a no-cost consultation for your boat’s audio system needs. Our expert staff members are helpful folks that promise to make your experience with us a fantastic one. We listen and recommend solutions that’ll make your time on the water simply amazing.